The Thabet Organization for the Right of Return slammed on Tuesday the UNRWA for its decision to curtail medical assistance for Palestinian refugees in Lebanon, calling for mass protests against such a new measure. Thabet Organization described in a report the latest UNRWA decision as “unfair”, saying after affecting the refugee children’s academic career through similar decisions made last summer, the UNRWA is opting for decisions that would harm the refugees’ physical well-being. According to the report, the UNRWA plans to implement a new hospitalization agenda that reduces aid. A patient, who used to pay 0% of the overall fees, will have to shell out 20% of the hospitalization expenses in private clinics, 15% in public hospitals, and 5% in Red Crescent hospitals. The organization further spoke out against UNRWA’s intents to trim down the number of surgeries per every single month and to stop covering hospitalization fees of the naturalized refugees. Thabet said such decisions are a serious escalation and a proof of disregard for the lives of Palestinian refugees. The group called all representatives of Palestinian bodies and refugees in Lebanon to firmly rebuff the decision and stand up for their infringed rights, particularly their right to health care. Thabet further dubbed such decisions "barefaced attempts" to mar Palestinians’ dream of the right of return, calling for mobilizing mass protest against the UNRWA decision. The action group for the Palestinians of Syria said Friday that three Palestinian refugees were killed in Damascus countryside, one during armed clashes and two by projectile attacks. 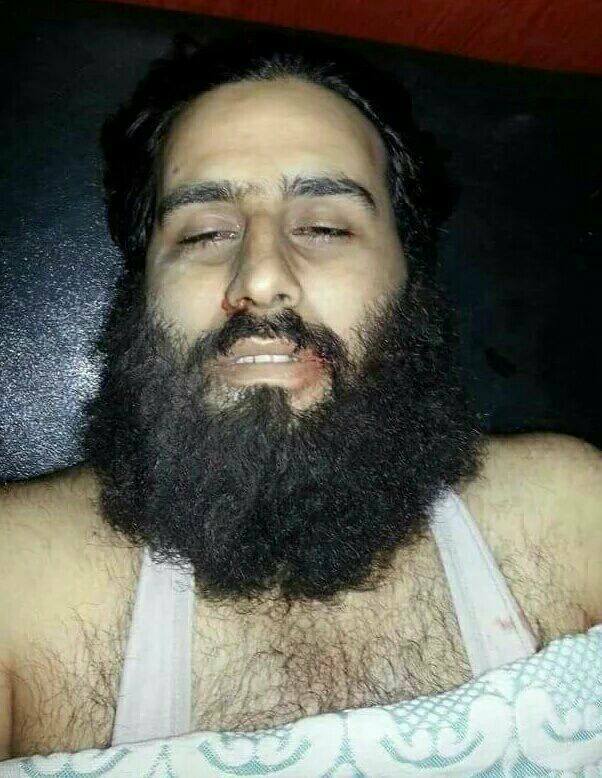 The action group stated in a report that a Palestinian man was shot dead near Yalda town to the west of al-Yarmouk refugee camp during armed clashes between opposition groups and Daesh (ISIS) militants. 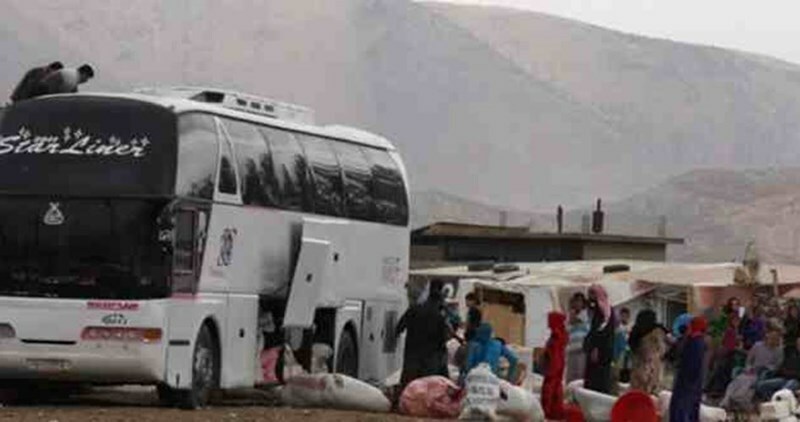 The victim was identified as Mohamed al-Kafri, a resident of al-Yarmouk refugee camp and a father of two girl children. Two other Palestinian refugees were also killed during artillery attacks on Khan al-Sheikh refugee camp in Damascus countryside. The UNRWA has renewed its appeal to financially support its winterization efforts for the impoverished Palestinian refugees in Syria, Gaza, the West Bank, Lebanon and Syria. 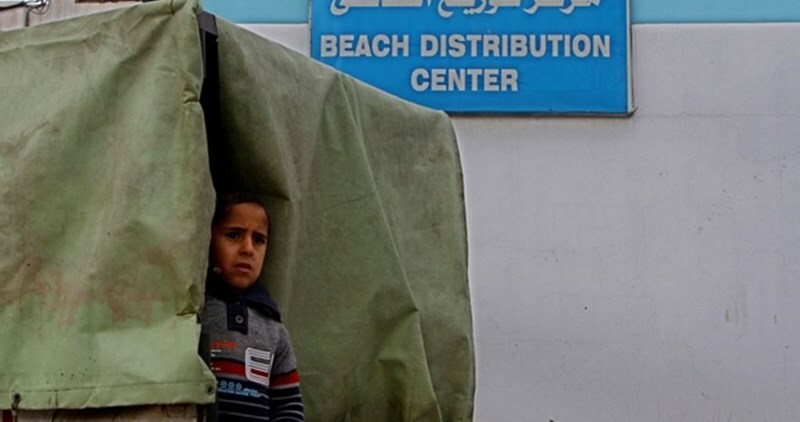 The UNRWA pointed to the miserable humanitarian situation which the vulnerable Palestinian refugees face during the winter season and the need to raise funds to support its winterization efforts, including shelter repairs, and the provision of food and cash assistance. The UN organization in early December launched its annual winter fundraising campaign for the Palestinian refugees titled "Share your warmth". The campaign, which will last until the end of February 2016, aims to raise two million US dollars to help the refugees endure the coming months. Yesterday, the European Commission announced an additional €10 million in support to UNRWA, in order to keep schools open, and to maintain core services for Palestinian refugees.. 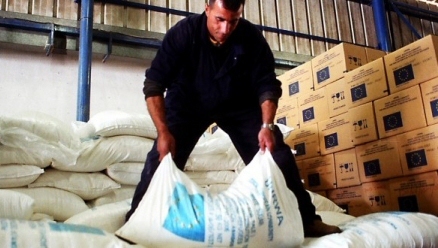 According to the official press release, this contribution, which comes in addition to the €10 million granted in October, brings the 2015 EU support for UNRWA’s General Fund up to €102 million. The Action Group for Palestinians of Syria said about 3064 Palestinian refugees have died since the break out of the Syrian conflict in March, 2011. About 1053 were killed by the Syrian regime shelling, 678 were killed in clashes with the Syrian army and the armed opposition and 423 refugees died of torture in Syrian jails. A report issued on Monday by the Action Group showed that the Syrian forces targeted the road connecting Khan al-sheikh refugee camp to Zakiya town near Damascus by heavy machinegun fire with no casualties reported. It is noteworthy that the mentioned road is the only pathway left for the residents of Khan al-Sheikh camp to reach Damascus after the closure of all other ways by the Syrian army barriers which force Palestinian refugees to take that too risky road. A Palestinian refugee in Lebanon burned himself and his car in Beirut Monday morning in protest against being stopped by Lebanese police who fined him despite his too bad economic condition. Local sources revealed that the Palestinian refugee was identified as Amin Salah Sukkar. 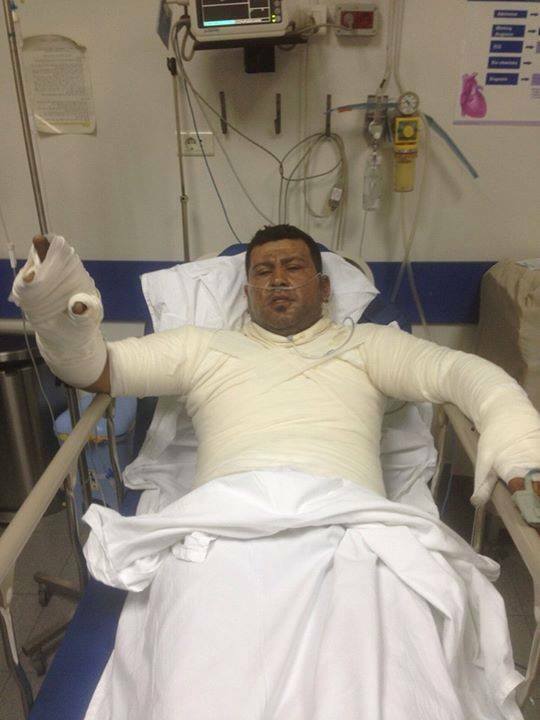 He was transferred to hospital in Beirut sustaining injuries in his chest, back, neck and hands. The wife of refugee Sukkar told Quds Press that Lebanese police stopped her husband and asked for licence and registration and told him as a refugee he is not allowed to drive a taxi. The policemen asked him to get out of the taxi and issued him a penalty of $3000 which made him immediately set fire to himself and to the car, she elaborated. Lebanese rules forbid Palestinian refugees from driving taxis and impose very heavy fines on those who violate the rules. Lebanon's Hezbollah leader Hassan Nasrallah said Palestinians had nothing do to with the latest bombings in southern Beirut. 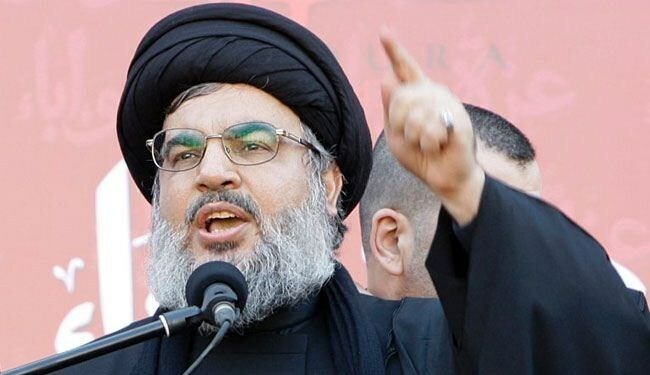 Nasrallah said leaked reports on the involvement of two Palestinians’ in the latest bombings aim to instigate discord between the Palestinians and the Lebanese. He spoke out against ongoing attempts to stir animosity against the Palestinian people. Nasrallah urged Palestinian refugees and activists in Lebanon to keep tabs on the current state of affairs in refugee camps and work on soothing simmering tension. He said no single Palestinian has been identified among the captives involved in any of the bombings, calling for prosecuting the terrorists. A Palestinian child was proclaimed dead in al-Yarmouk refugee camp after a failure to provide him with medical treatment as a result of the blockade imposed by the Syrian regime army and its militias. According to the action group for the Palestinians of Syria on Saturday, 10-year-old Nedal Murad died of heart failure after his suffering from a severe fever and blood poisoning. The group affirmed that all hospitals and medical centers in the camp stopped providing medical services as a result of more than two years of tight blockade. The acute shortage of food supplies and the absence of medical care in the camp have claimed the lives of more than 180 Palestinian refugees. In another context, the Syrian security authorities still refuse to reveal the fate of a Palestinian family they have kidnapped over two years ago. 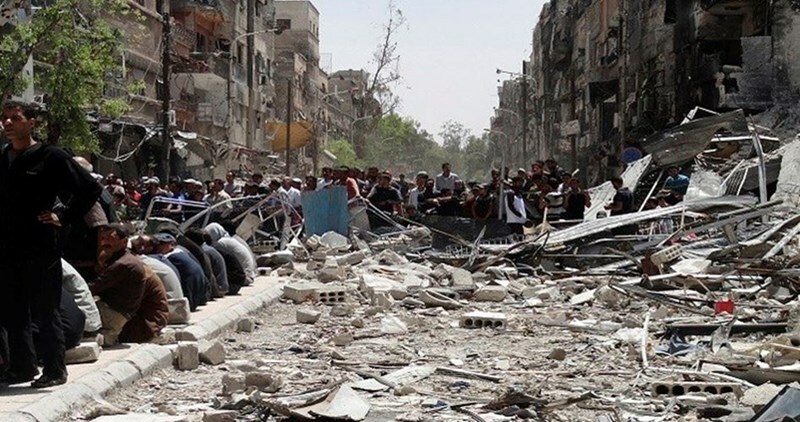 According to the action group, a Syrian security apparatus kidnapped all members of al-Abdullah family from al-Tadamun neighborhood near al-Yarmouk camp on July 27, 2013. The kidnapped family is composed of Mawloud al-Abdullah, 73, and his wife Daiba al-Ahmed, 65, their daughters Elham, En'aam and Yasamin, and their six-year-old grandson Obada Abdullah. A Hamas delegation met on Thursday UNRWA’s Director-General in Lebanon, Matthias Shamali, over the tragic situation of Palestinian refugees in Lebanon. The Hamas delegation, headed by the group’s representative in Lebanon, Ali Baraka, popped in Shamali’s office in Beirut as part of intents to keep tabs on the situation of Palestinian refugees in Lebanon. Both parties discussed the reconstruction of the Nahar al-Bard refugee camp and the possible means to secure the needed financial resources. 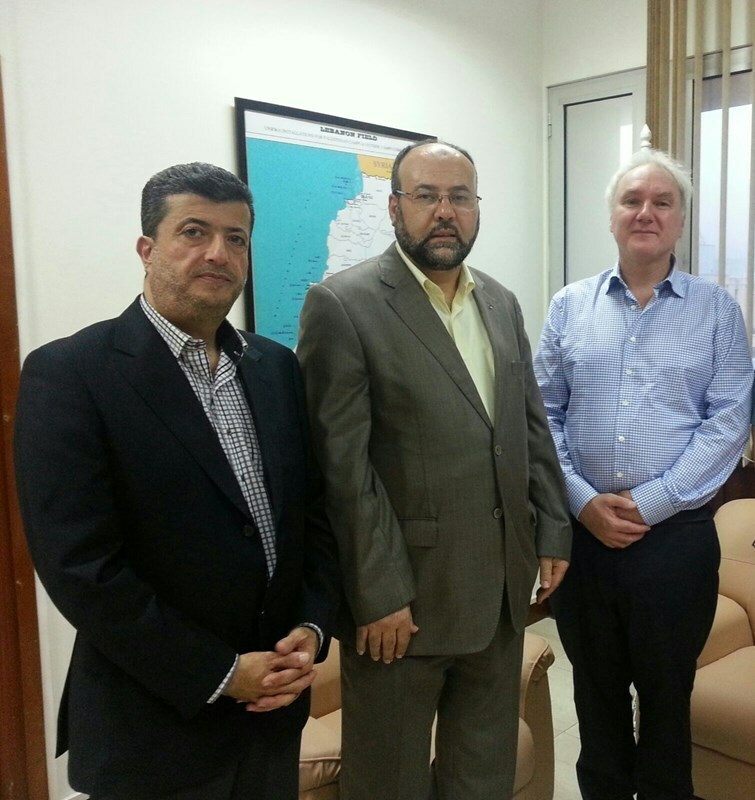 The Hamas delegation called on the UNRWA to urgently appeal to Arab and international states to secure the reconstruction resources and shell out rent fees for the homeless refugee families. The delegation further called for rallying around Palestinian refugees fleeing to Lebanon from war-torn Syria. Hamas delegates spoke out against the sharp decline in UNRWA’s aid in the education sector and overcrowding in the schools sponsored by the agency. 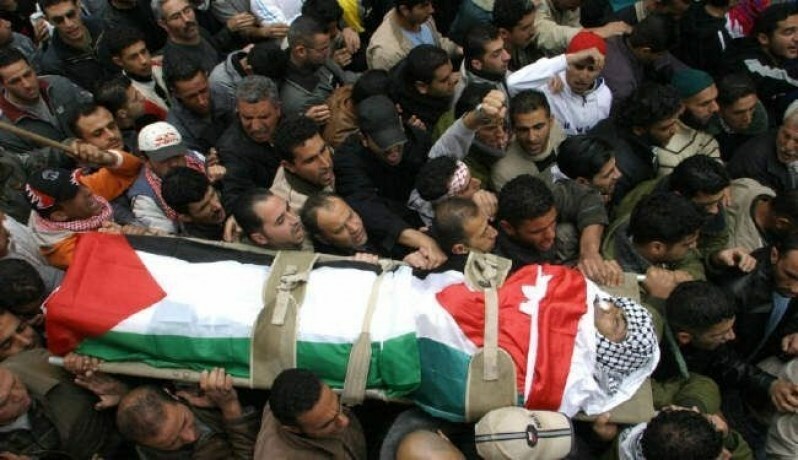 Action Group for Palestinians of Syria declared that 29 Palestinian refugees in Syria were killed last October. 12 Palestinian refugees were killed by bullets, 3 due to torture in Syrian regime jails, 7 due to shelling and clashes, 2 in field executions, 1 due to siege and another by burning to death, the group elaborated. The Action Group issued a report on Monday, in which it pointed out that 8 of the Palestinians were killed in Damascus and its countryside and 10 others in various areas, bringing the number of the Palestinian refugees who were killed in the ongoing war in Syria to 3,057. The report stated that Palestinians in refugee camps in Syria are suffering from maltreatment, shelling, bombardment, pollution, ignorance and electricity cut off for long periods and complaining about lack of petrol and food supplies in addition to high prices of goods and products. 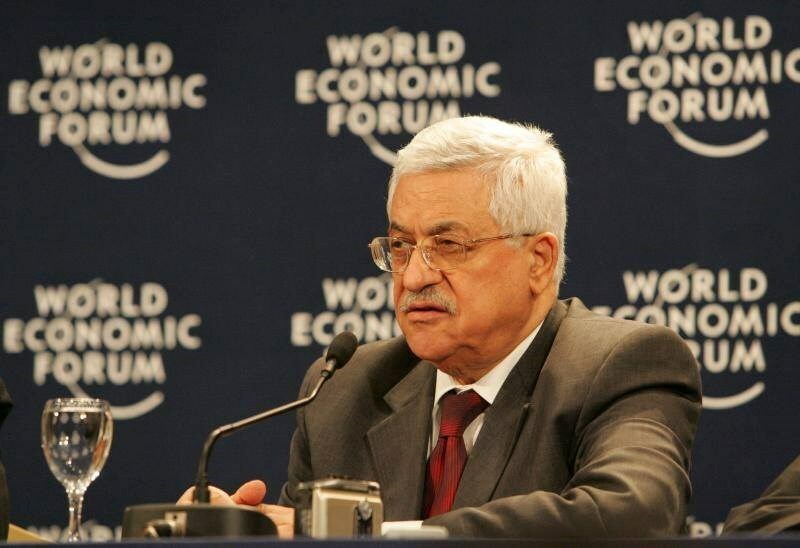 The Palestinian Authority (PA) Chairman, Mahmoud Abbas, said that he neither intends to abandon the Oslo Accord nor insist on the absorption of millions of Palestinians into the occupied territories. “We never said we were going to cancel the Oslo Accord,” Abbas said during a meeting near The Hague with members of Dutch pro-Israel advocacy organs. At the meeting, Abbas also claimed that he and the Palestinian Authority “never asked anyone to boycott Israel,” only products produced in the settlements. CIDI Director Hanna Luden told Abbas of “serious concern about incitement, including by yourself, in saying that Israel wants to build a third temple” on the holy al-Aqsa Mosque. Abbas answered that he was willing to address incitement “both by Israel and by Palestinians” under U.S. brokerage, but that Israel was unwilling to. Abbas also said that Israel and Hamas were conducting direct negotiations in Europe, in a country which he refused to name.